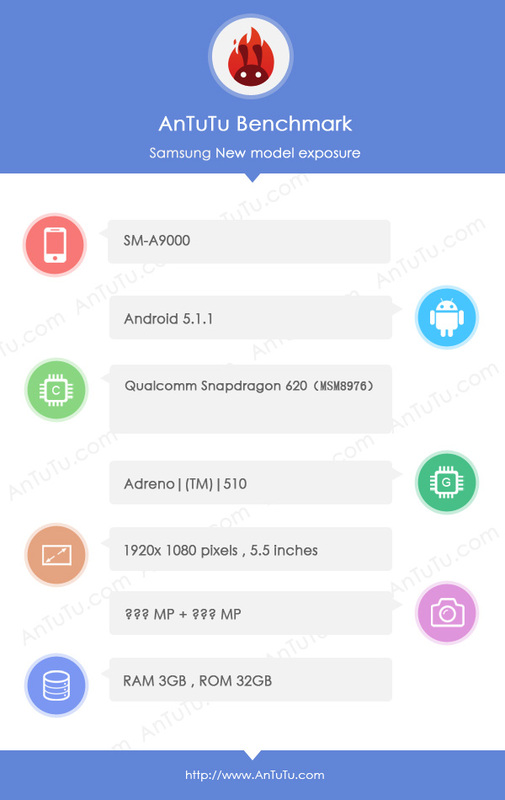 Current rumors point to an alleged 6-inch Galaxy A9 according to Indian freight sources. 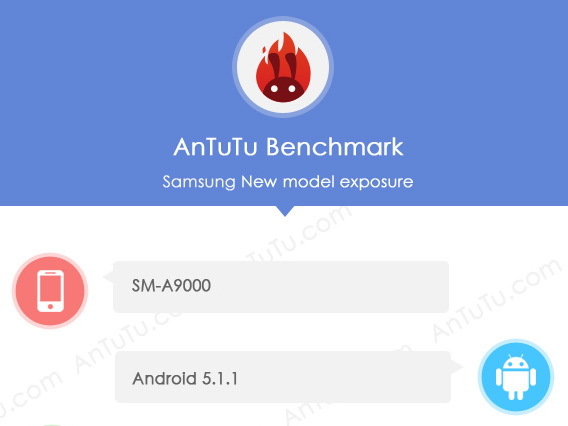 The rumored SM-A9000 may be the upcoming Galaxy A9 if speculations hold true. The information comes from import records from Indian freight service Zauba. The tracking information hints at components and assembles all under the name SM-9000. 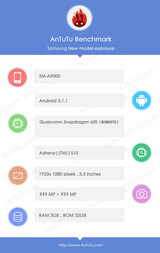 This includes components such as the SIM tray, octa-core SoC, chassis components, back cover, and even completed prototypes sent to Samsung for evaluation purposes. Previous rumors from AnTuTu have hinted at a 5.5-inch display for the alleged Galaxy A9. Zauba, however, is implying an even larger 6-inch display for the phablet. Specifications may include a Qualcomm Snapdragon 620 MSM8976 octa-core SoC, Adreno 510 graphics, 3 GB RAM, 32 GB eMMC, and a FHD panel. The South Korean manufacturer will soon launch the Galaxy J3 for and Z3 in U.S. and European territories, respectively.